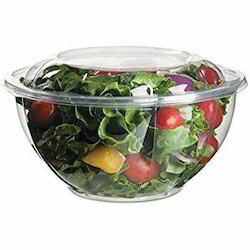 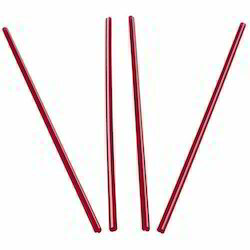 Pioneers in the industry, we offer chop stick, drinking straw, plastic gloves, fancy black punnet tray, kitchen towel tissue paper and tissue box from India. 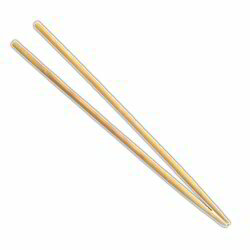 We manufacture, export, supply and trade high quality Chop Stick. 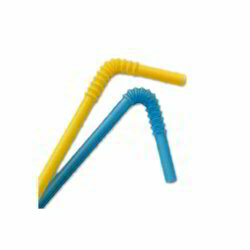 With the help of our state-of-the-art infrastructure unit, we are able to offer superlative quality Cocktail Straw. 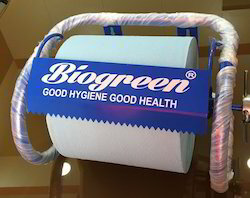 Backed by a team of skilled professionals, we are involved in offering Plastic Gloves to our respected patrons. 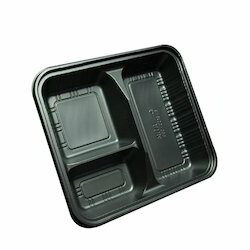 With the valuable assistance of skilled team of professionals, we are offering an extensive range of high quality Fancy Black Punnet Tray. 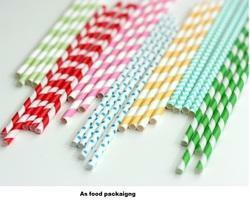 We are offering Drinking Straw to our client.